KFIT is a fitness-related startup that launched in 2015. The company provides a website and mobile app that gives users access to studios, gyms, spas, and salons in cities all over Southeast Asia. 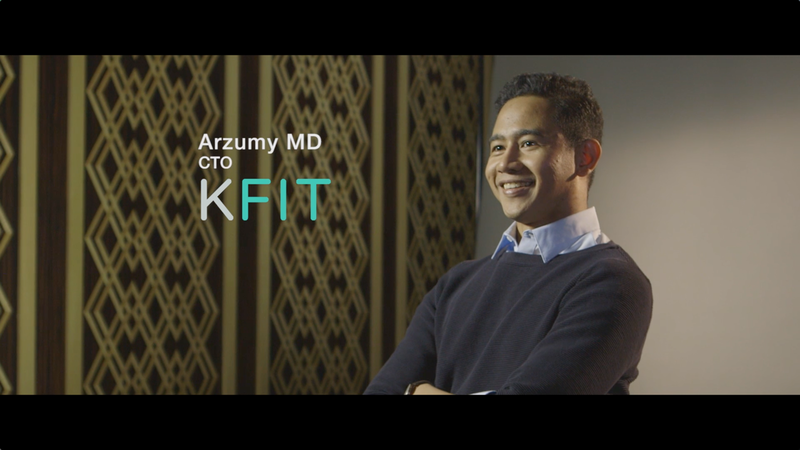 Using AWS, KFIT has been able to shift its focus to building and improving products for users instead of managing its infrastructure. To learn more about how AWS can help you deploy and manage web apps, visit our Web and Mobile Apps details page.